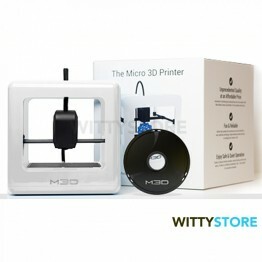 White version of The Micro 3D Printer retail edition. 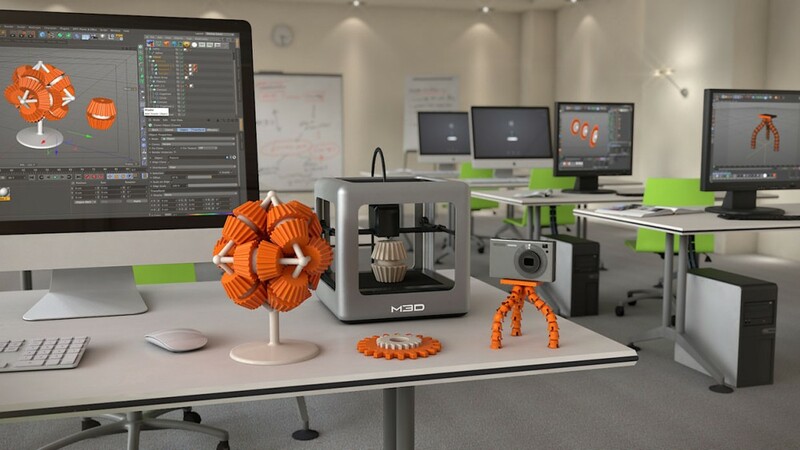 "THE FIRST AFFORDABLE CONSUMER 3D PRINTER. A MINI FACTORY FOR YOUR HOME"
"1 MICRO 3D PRINTER + 1 YEAR WARRANTY + 1 PLA ORIGINAL FILAMENT"
This M3D printer comes with the retailer box plus one polpular PLA filament. You can choose among black, green, orange, white clear and blue colours. 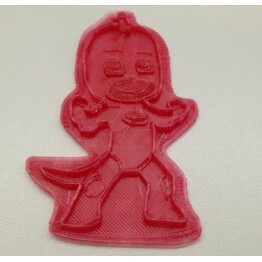 The original filament go under the printer bed and will be not visible while printing!!! You can also use larger standard spools through the external feeder of the 3D printer as the original design uses smaller spools that fit inside the device. 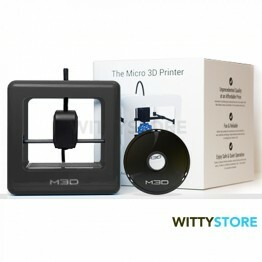 INCREDIBLY EASY TO USE PERSONAL 3D PRINTER! JUST PLUG IT IN AND START MAKING STUFF! 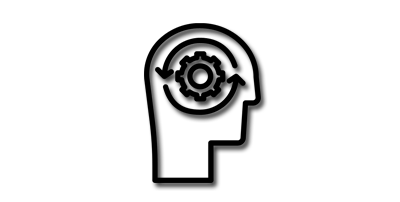 SOFTWARE INCLUDES ALSO ADVANCE MODE FOR PRO USERS. "GREAT FOR HOBBYISTS AND SCHOOL PROJECTS"
- Filament: standard 1.75mm. 1/2lb rolls fit within print bed. 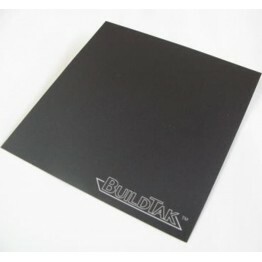 - variety of materials and colors for less! Standard filament rolls also supported. 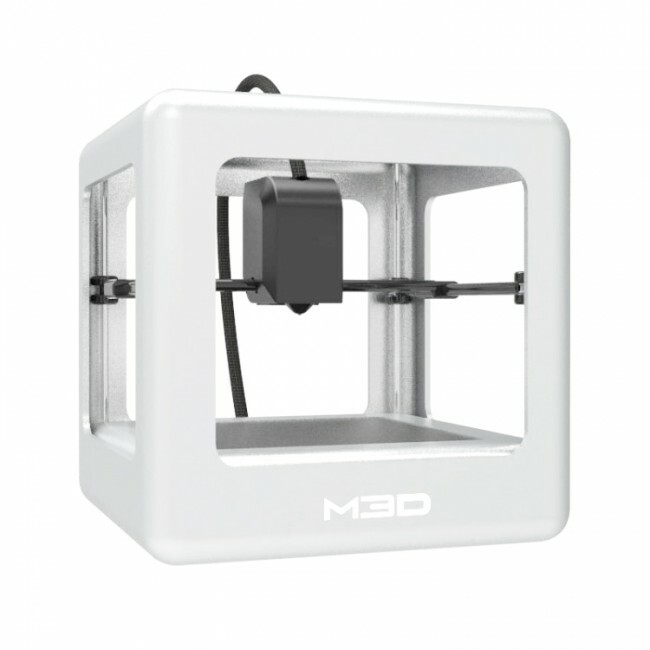 - Printer Dimensions: It's a cube, 7.3 in (185 mm) per side.